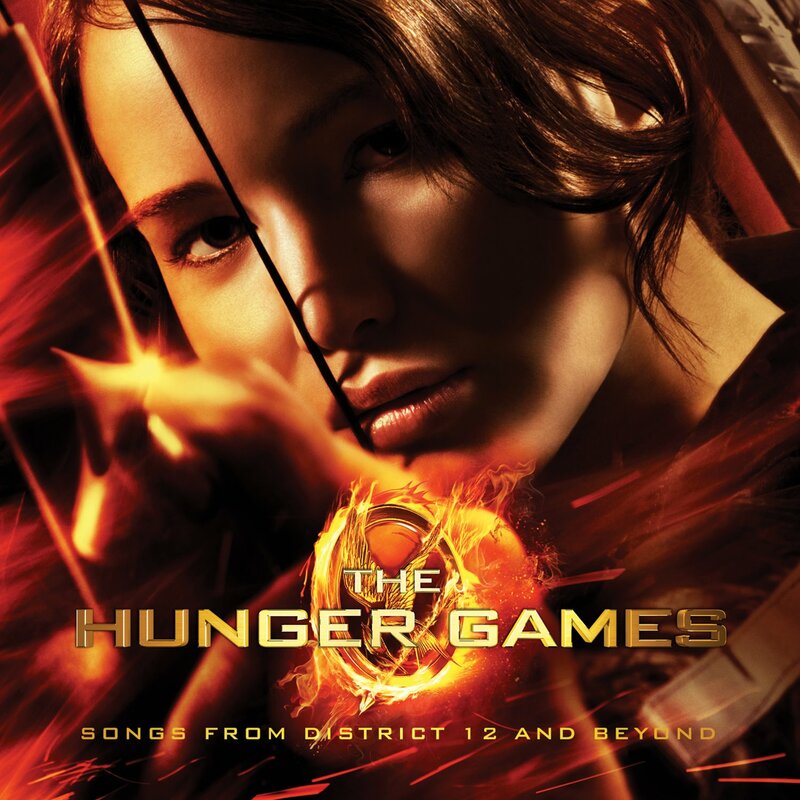 Have you been considering of dressing up as Katniss Everdeen but have no idea how to do the signature braid as seen in ‘The Hunger Games’ movie? Cute Girls Hairstyles filmed a tutorial her version of Katniss Everdeen’s signature braid several months ago after doing research through ‘The Hunger Games’ trailers and movie stills. The video got so popular that it caught the attention of none other then Linda Flowers, hair department head for ‘The Hunger Games’ movie, and offered to teach Cute Girls Hairstyles how she done Katniss Everdeen’s signature braid through Skype. 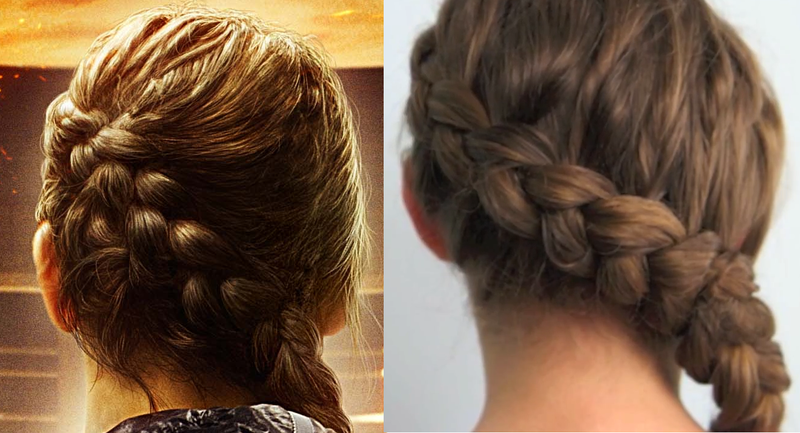 Check out the video below for the tutorial on Katniss Everdeen’s signature braid. Cute Girls Hairstyles has also done tutorials for Primrose Everdeen’s Reaping Day hairstyle and Katniss Everdeen’s Reaping Day hairstyle too. Watch the video below to learn how you can get Primrose Everdeen’s Reaping Day hairstyle as seen in ‘The Hunger Games’ movie. 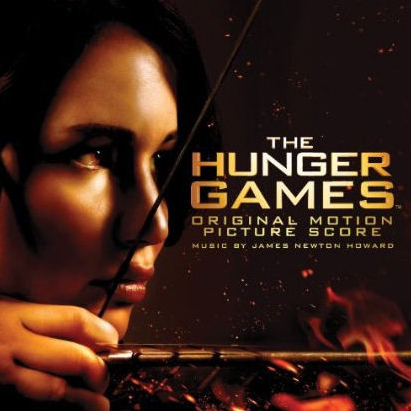 Watch the video below to learn how you can get Katniss Everdeen’s Reaping Day hairstyle as seen in ‘The Hunger Games’ movie. Will you be trying these braids out? 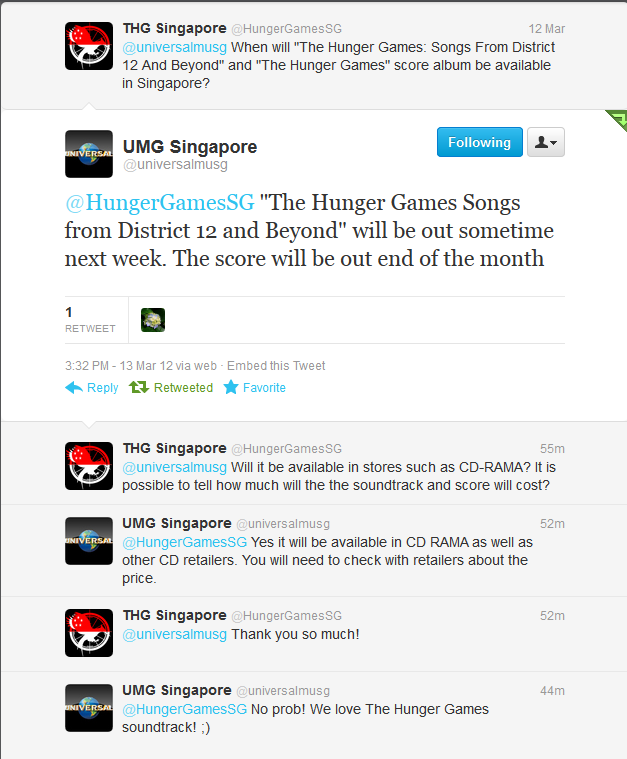 Do send in pictures to HungerGamesSingapore@gmail.com if you had done so!